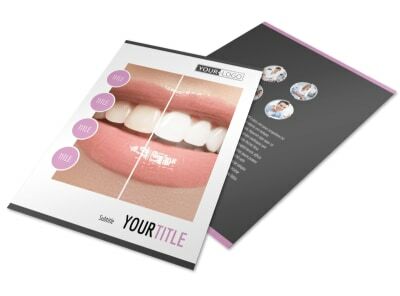 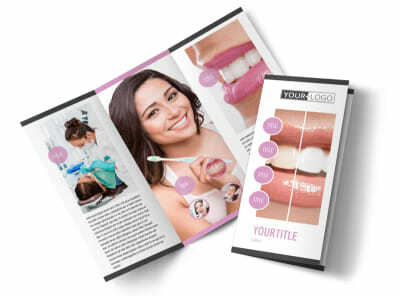 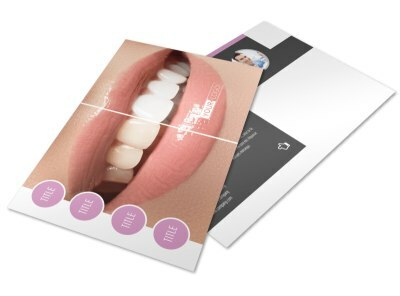 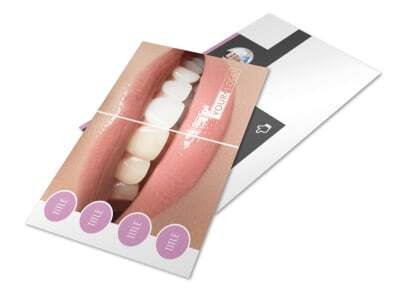 Customize our Teeth Whitening Technology Brochure Template and more! 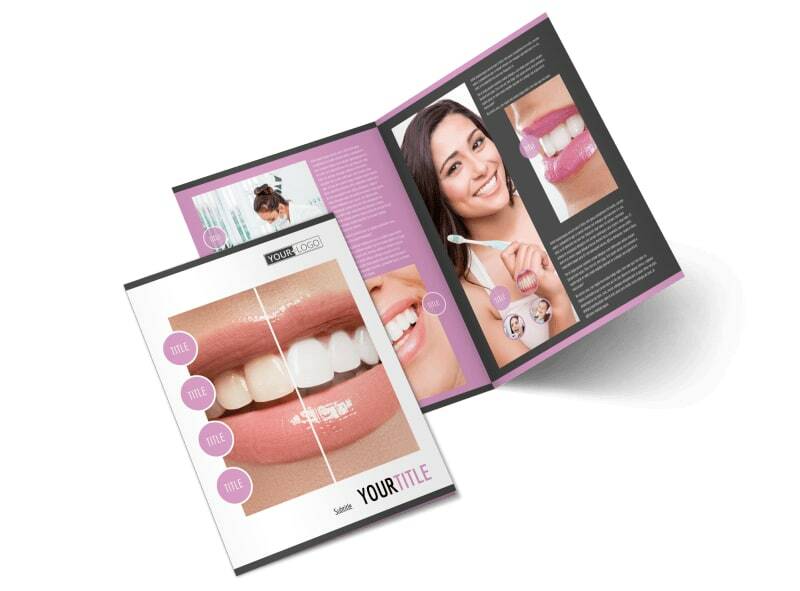 Encourage the locals to dust off their smiles with teeth whitening technology brochures you design yourself. 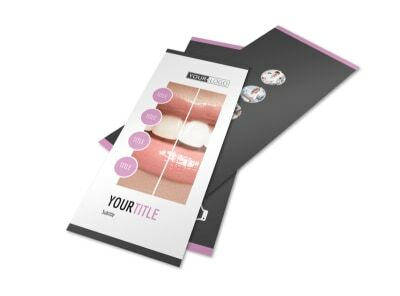 Pick a template for my growing inventory, and add your special touches including text, photos, and more. 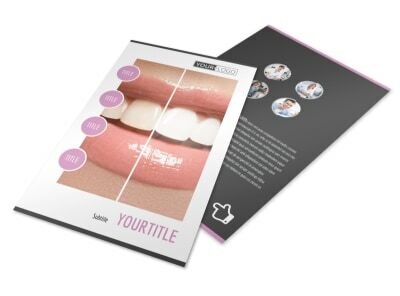 Detail costs, whitening technology, and other pertinent info, and then offer a promotional deal for new patients or returning clients. 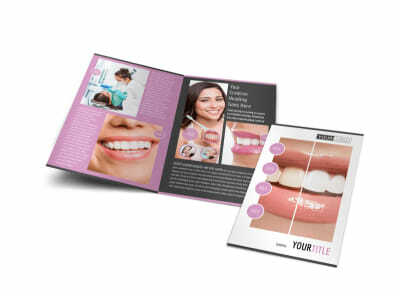 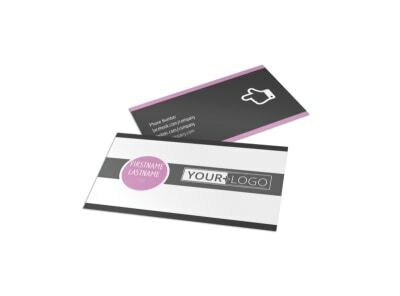 We offer premium printing of your finished brochure design, or you can opt for instant printing from your own location.